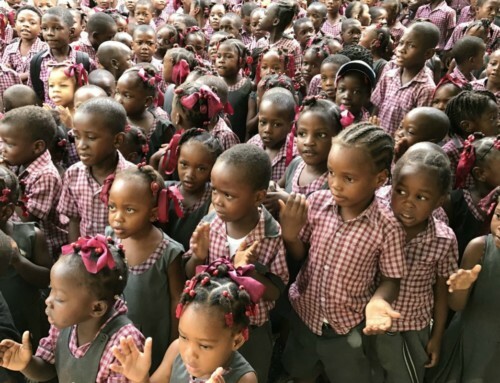 We want to share with you what is happening this year at Schools for Haiti. We have been very busy. 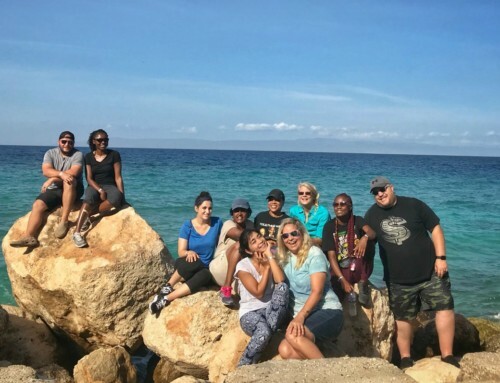 Since January, we have had three vision trips and four mission trips. On December 13, last year, we signed a 99 year lease on the ocean to highway Nazarene property. This is the property where we are going to build a self-sustaining complex. It will have a mission house on the water that will house and cater to mission teams. This will financially support the operating cost of the future elementary and high schools, two children’s homes and a community center. We have a new property survey and are finalizing architectural plans which have been donated by Empad Architecture + Design. We have begun preparing the property and are planning to start construction on the first building in November of this year. Our progress will depend on our fundraising. The Mayor of St. Marc, who has jurisdiction over our district, has waived all permit costs and fees. We have two new school Partners: Musee Bath, owned by Leisha Pickering, is partnered with the Kelly School and The Wisconsin Group, led by Doug and Lois Fearing, Bill and Bev Mansfield and Lea Culver, is partnered with the Montrouis School currently located in the Nazarene Church. 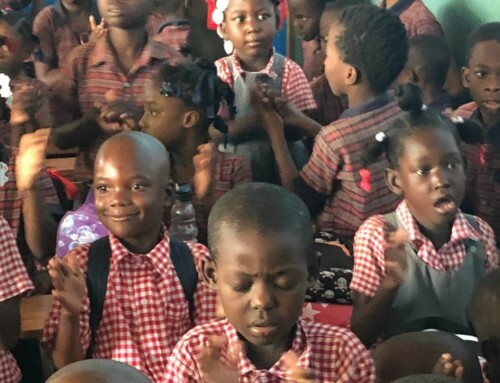 Our Grace School is partnered with Grace Family Church in Tampa, the Hope School is partnered with Chesapeake Christian Fellowship Church in Davidsonville, Maryland and the Sharpe Academy is partnered with Mike and Marna Sharpe. Congratulations to Doug and Lois who held their fourth annual Fundraising Dinner in Madison, Wisconsin in April. They grossed $102,000 with a net of $93,000. This was a 65% increase over last year! From these proceeds, the Wisconsin Group has been formed to support the Montrouis School. We have installed solar towers at the Grace and Hope schools. We are completing the installations of these solar systems which will provide power, lighting and fans to all classrooms in each school. We will install solar systems at the other schools over Christmas vacation. This has been a learning experience as there are few solar experts in Haiti. We met with a government official about getting our NGO status which eliminates all duties and taxes on everything that we purchase. They tell us we should have the approval by September. We have two new team members: Matt Perry joined us as of July 1. He has a strong business background and just graduated as the valedictorian from Trinity Collage with a degree in Mission’s Management. Matt is based in Tampa. 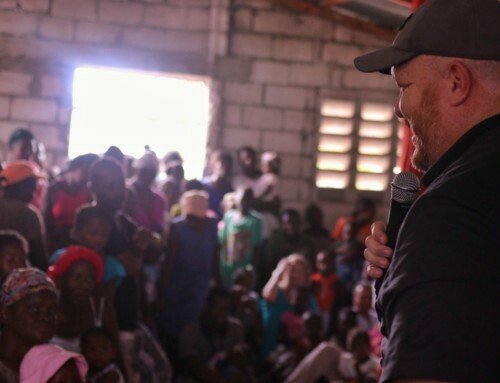 Gregg Timby, who went on a mission trip with Grace Family Church last August, fell in love with Haiti and decided to move there in April of this year. He has been a big help “providing boots on the ground” and will make a difference in our operation going forward. We have four additional mission trips and three vision trips planned this year. If you would like to join us on a vision trip, or know someone who would, please contact me for details. 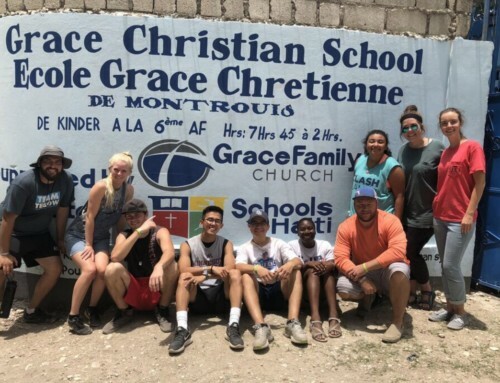 A construction mission team from Harvest Church of Jasper, Texas arrived on July 30 for a week and installed two new roofs, repair classrooms and constructed a library at the Kelly School. They also build small concrete buildings at the Hope School and Grace School to house the solar systems and backup generators. Our daughter, Heather Schock, and Pat Thompson are presenting a 3 day training session to our teachers on teaching English as a second language. This will improve and organize their teaching methods and help prepare them for the new school year. Pastor Pat Packet of the Chesapeake Church is hosting his second annual pastors two day conference in September for up to 100 pastors. Byron Howell is doing his second Revival in November. Our 8th Annual Fundraising Dinner is on October 14th in Tampa. We need your help bringing in new sponsors, increasing attendance and getting donations of exciting auction items. We need all of you to help make this year’s gala a success! None of the above would be possible without God’s Blessing and your generosity and support. We thank you for this! 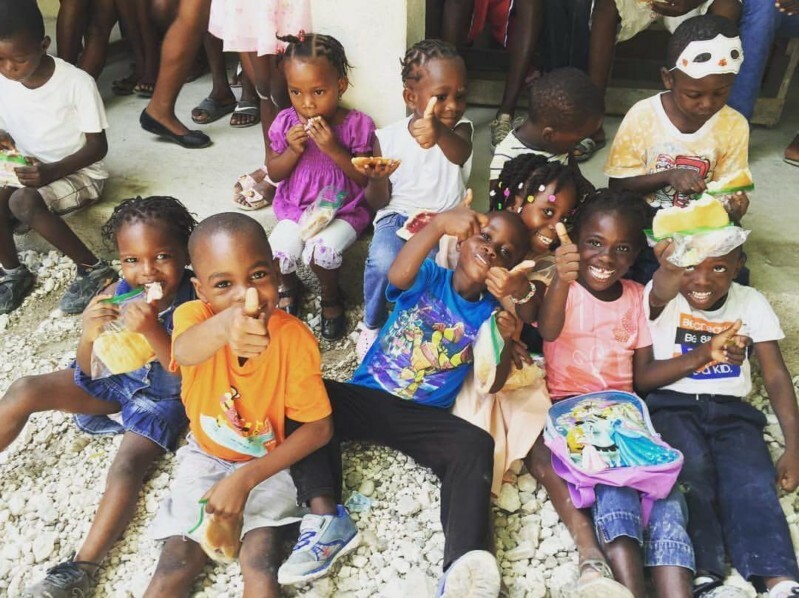 You are making a life changing difference in the lives of these Haitian children.